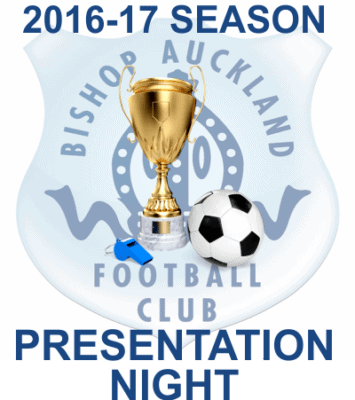 ANNUAL AWARDS EVENING – YOUR CHANCE TO GET INVOLVED! Last week the Club announced that the Annual Awards Evening will take on Saturday 22nd April in the Function Room at Heritage Park, 7pm until midnight. Tickets cost £10, which includes the awards ceremony followed by hot food and live entertainment. A reminder that tickets can be bought from the club shop at the remaining home games this season. This is a great way to meet the players and management staff and get involved in one of the highlights of the season. The Club is now delighted to offer two fantastic sponsorship opportunities. Firstly, sponsorship of the Annual Awards Evening event itself is available, costing £150. This includes 4 free tickets for the event, a complimentary photograph taken with each award winner, and your name will be highlighted as the event main sponsor on the Awards Order of Presentation on the night. 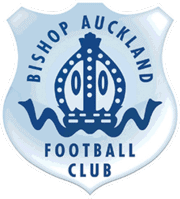 The Club also invites anyone to sponsor one of the awards for the evening. The cost of sponsoring an award is just £50 and the sponsorship includes: 2 free tickets for the event, the opportunity to make the presentation to the winner of the award and a complimentary photograph taken with the award winner. Your name will also appear as an award sponsor in the Awards Order of Presentation on the night. Sponsorship is ideal for anyone, whether you’re a local business or an individual supporter and we welcome you to take up this great opportunity. Below is a list of the awards available for sponsorship. Please contact Commercial Manager Dave Mills, by no later than Saturday 8th April, at [email protected] or 01388 604605 or at any game, to take up this very exciting offer.